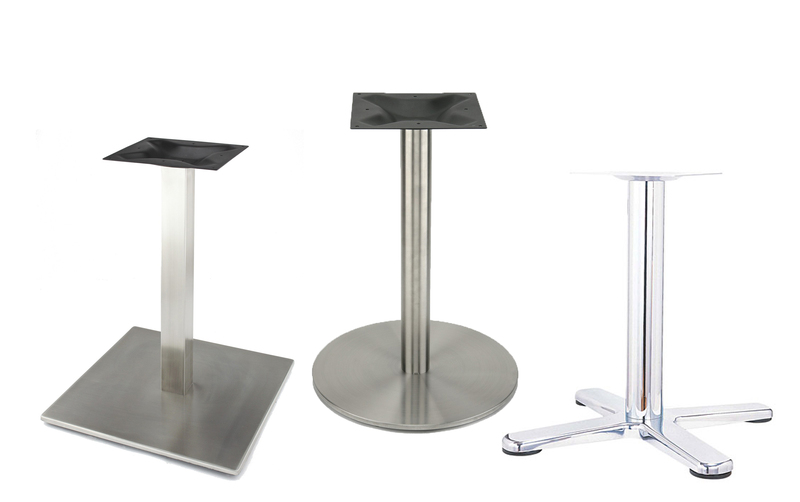 Futrus® Cafe Tables are designed to provide unrivaled durability, design ﬂexibility, cleanability and long-term value. 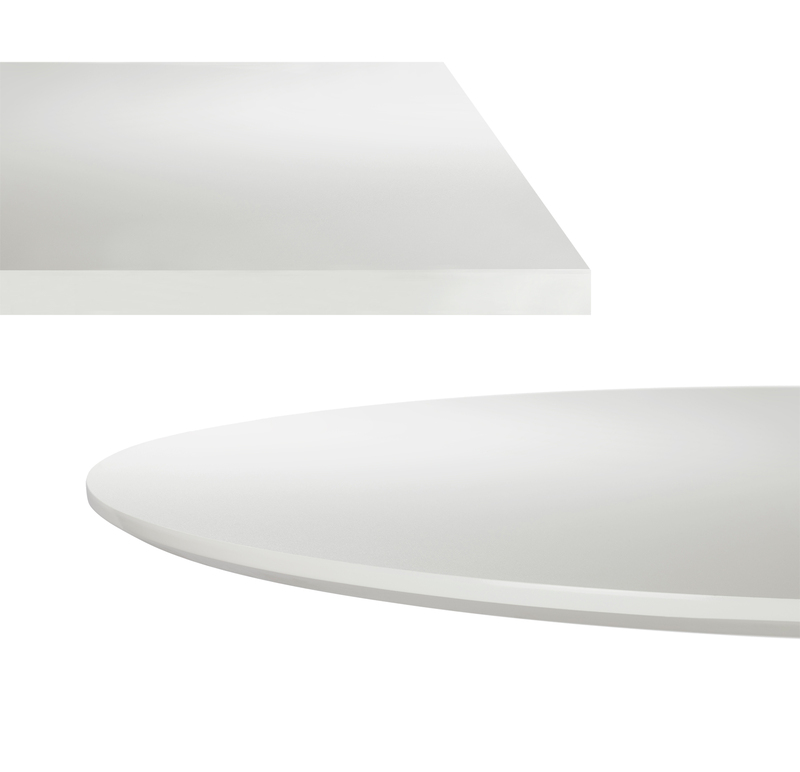 The table tops are available in Corian® or Corian® Quartz and are ideal for indoor or outdoor use. 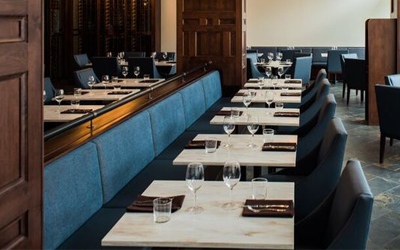 Both Corian® and Corian® Quartz surfaces are seamless, bleach cleanable, nonporous and NSF/ANSI Standard 51 certiﬁed for food contact. Surfaces also resist chipping, peeling, scratching and staining for greater life cycle. 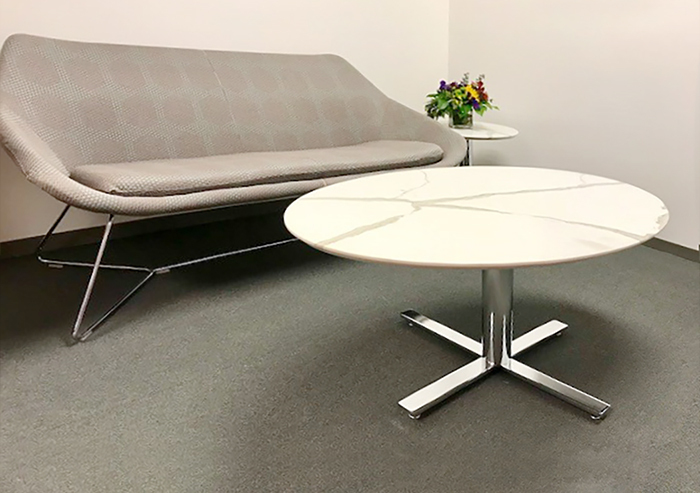 Available in standard or custom shapes, sizes, edge details and all Corian® and Corian® Quartz colors. With optional technology integration, including seamless wireless charging for added functionality. 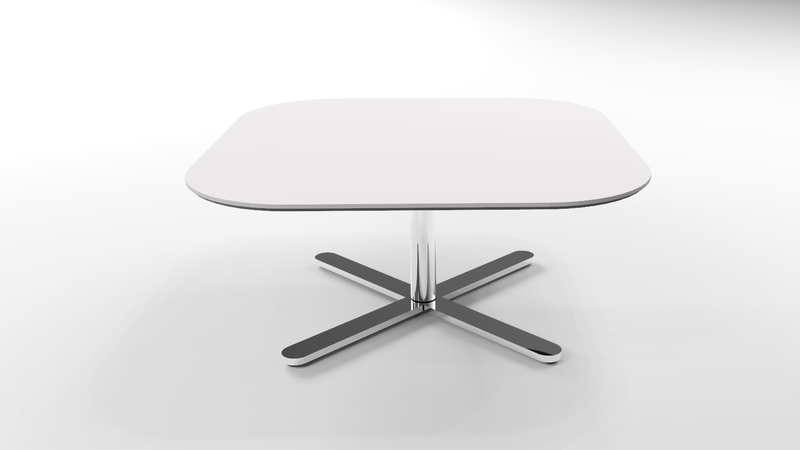 Speciﬁable as a table top only or complete with base. from a wide choice of style options.